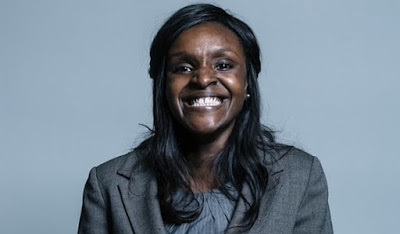 A Nigerian-born British lawmaker, Fiona Onasanya, 34, has been charged with perverting the course of justice by lying to police twice over speeding. The 34-year-old former solicitor, who narrowly won the Peterborough constituency at the 2017 election, faced two charges jointly with her younger brother, Festus Onasanya, a 33-year-old singer from Cambridge. The pair appeared at Westminster magistrates court on 12 July and were due to appear at a court yet to be determined on 13 August. Festus Onasanya also faces a third charge of perverting the course of justice. Both charges involving the MP, who defeated the long-serving Conservative MP Stewart Jackson by 607 votes at last year’s election, relate to allegedly seeking to blame someone else for speeding offences. Onasanya has not commented.